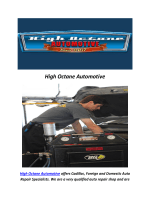 latest methods and technologies in auto body repair. and engineering is what sets us apart. 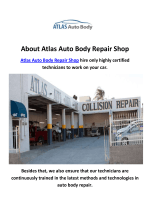 professional Van Nuys auto body shop.